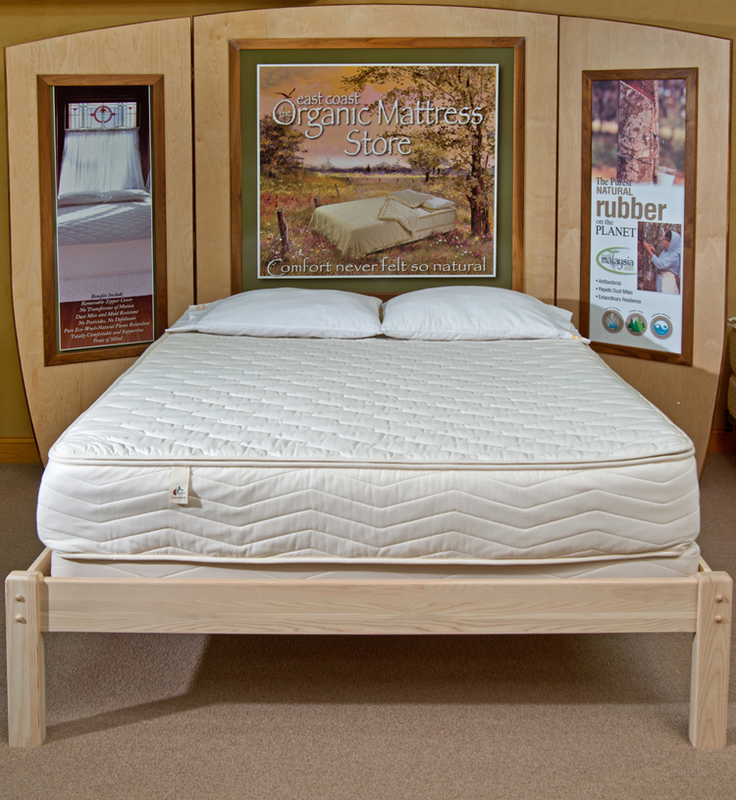 An organic queen mattress is free from toxic chemicals. They are made from materials that are cultivated, grown, and processed without any harmful chemicals. These are materials that were not dipped in or treated with toxins. Organic wool, for instance, is harvested from sheep that are grazed on pastures that are free from dangerous pesticides. Finally, an organic queen mattress has natural temperature regulating capabilities, being made from materials that have innate moisture wicking qualities. This allows for optimal skin temperature throughout the night, regardless of the weather. With an organic queen mattress, you can stay warm during cold nights, and cool during significantly warmer weathers. This equates to a better night’s rest, which is a major requisite for a healthier lifestyle.